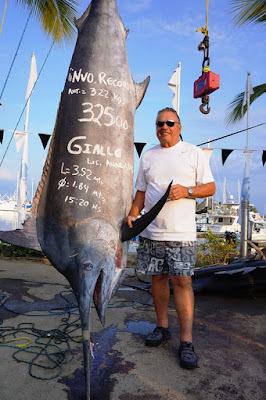 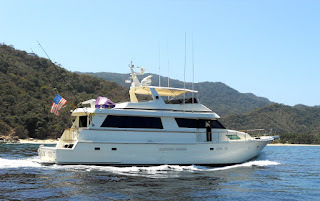 There are many different to do or visit on your charter in Puerto Vallarta The Banderas bay depending on season is full of whales, dolphins, sea turtles Manta rays and more. 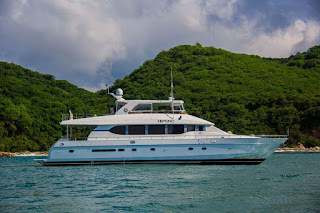 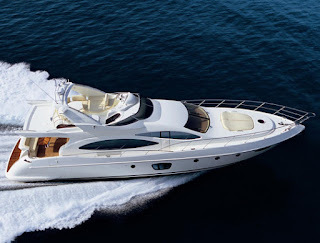 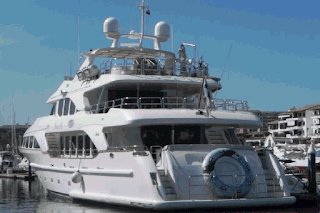 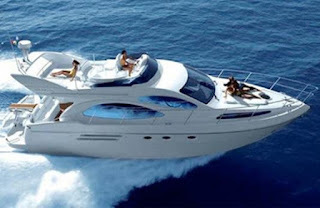 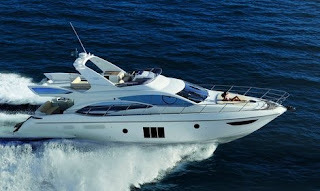 You can go snorkeling, Scuba diving, or just enjoy the sun while cruising on your luxury yacht. 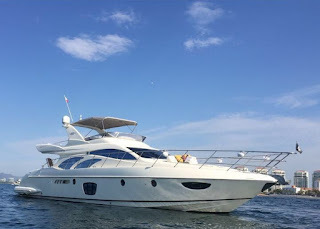 You can visit Islands, secluded beaches, and rock formations inside Banderas check out videos and info below for more ideas of what you can do on your Puerto Vallarta yacht charter.